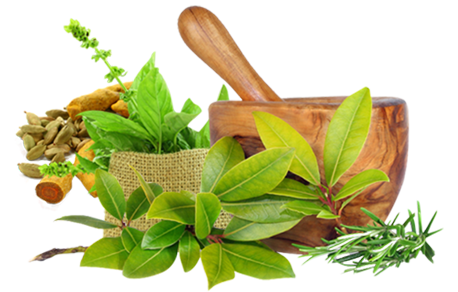 Ayurveda is the traditional system of Indian medicine , which means Life (Ayur ) and knowledge (Veda). 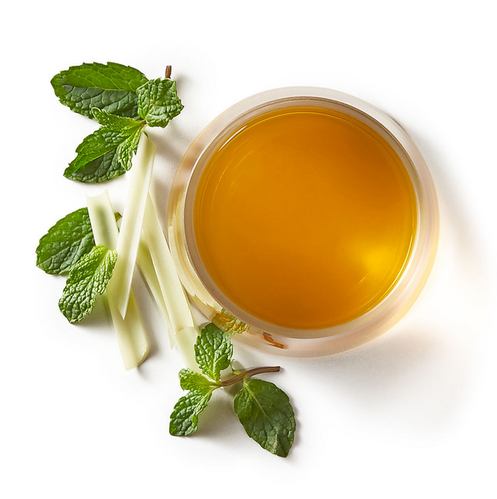 This stream of medicine is thousands of years old. The modern manufacturing techniques allowed transportation of the medicines to the long distances and extended storage life using chemicals which was not traditionally added in various unique formulations like Kwatha-Kashaya, Arishta-Asava, Avalehas-Lehyas, Choornas, Rasayanas etc. At present we are concentrating on extending the shelf lives of Kwathas-Kashayas and Avalehas-Lehyas by means of naturally occurring compounds which do not impart any adverse effects. The increased need for these medicaments and unavailability of the required ingredients lead to various research studies to considerably enhance their shelf lives. We at PRASAN SOLUTIONS are extending the shelf lives of these Kwathas-Kashayas and Avalehas-Lehyas by means of our natural shelf life enhancers. Our natural solutions extend the shelf life of foods and make them taste even better. 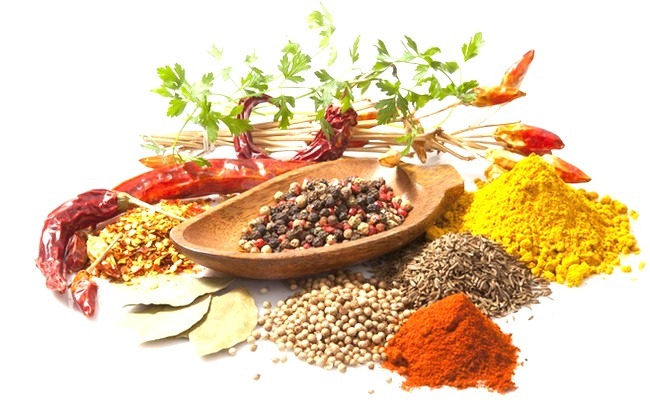 Our natural shelf life enhancers maintains the quality of your food products, arresting undesirable chemical changes and improves its shelf life naturally. 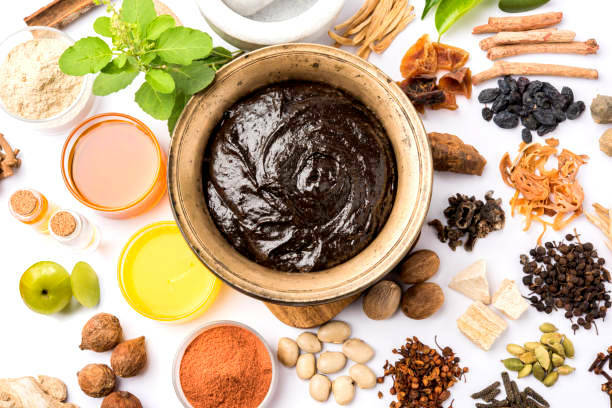 They are specially made after amalgamation of natural herb extracts designed to enhance the shelf life Herbal Decoctions(Kwathas-Kashayas) and jaggery based Poly herbal jams (AVALEHAS-LEHYAS) used as medicaments. jaggery and consumed within a period of three months for better desired results. antimicrobial agent and all are proven as safe food additives. The recommended dosage of this formulation for better results is 7000ppm (0.70 % by weight by weight). generally classified as herbal decoctions. According to ancient Indian studies Kwathas-Kashayas or simply herbal decoctions has to be prepared in situ and consumed within a prahara (approximately three hours) for better desired results. naturally occurring antifungal agent and all are proven as safe food additives.The recommended dosage of this formulation for better results is 7000ppm (0.70 % by weight by weight).